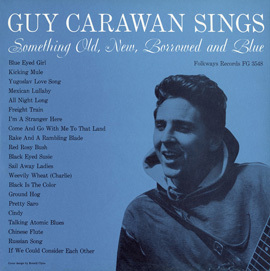 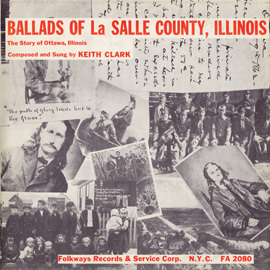 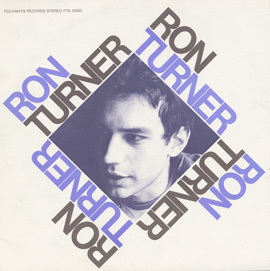 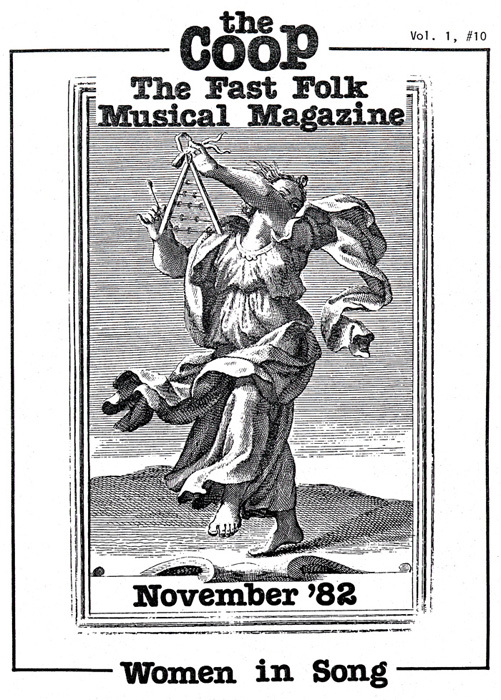 In this tenth recording issued by Fast Folk Musical Magazine, the song topics range from growing old (“Terrarium” sung by Nancy Lee Baxter) to child abuse (“One Things Leads to Another” by Marilyn J. Barck) to the perils of love (“When You Leave Amsterdam” by Robin Greenstein, “Tell Him” by Kath Bloom, and “Musical Prodigy” by the Belles of Hoboken). 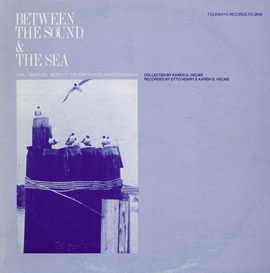 The collection also includes the “Ballad of Bernadette Dohrn,” about the co-founder of the Weather Underground. 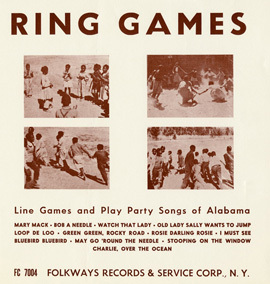 A 32-page copy of the CooP magazine accompanies the recording.